A full-service dental practice above the rest. 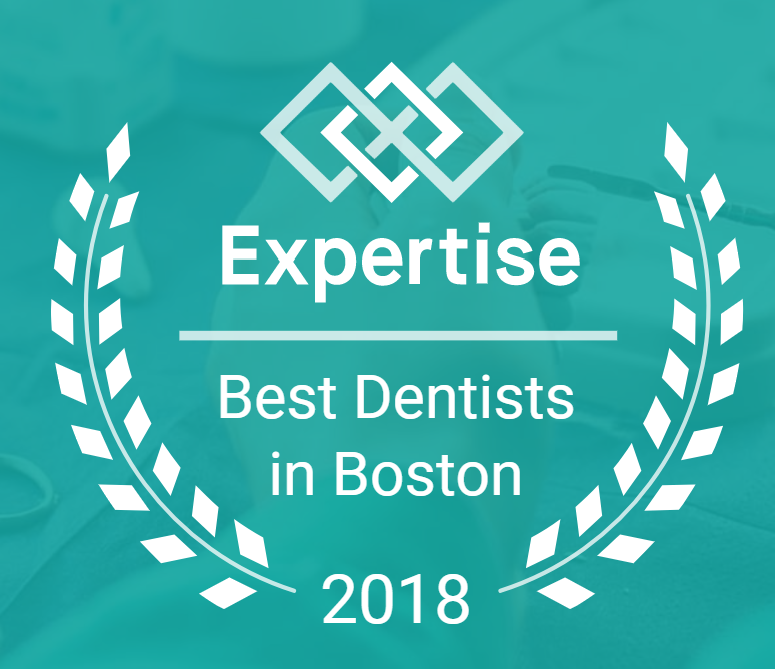 Dental Partners of Boston is honored to announce that they have been ranked as a top dentist in Boston, Massachusetts by Expertise. With 40 years of combined knowledge and experience, it’s no wonder that this team of educated dentists have become known for providing Bostonians with general and surgical dental care. The dental team of Dental Partners of Boston have been certified by the American Academy of Facial Aesthetics and the Hispanic Dental Society. Additionally, they have been awarded Diplomate status by both the American Board of Prosthodontics and American Board of Periodontology and are recognized with a Schwartz Center Compassionate Healthcare award. “I truly believe compassion, honesty, and expertise are the greatest assets I can provide to my patients,” tells team Prosthodontist, Dr. David S. Kim. Compassion isn’t the only thing they’ve become known for. The dedicated specialists at Dental Partners of Boston have long prided themselves in perfecting a variety of revolutionary treatments in cosmetic and general dentistry. Their recognition also stems from the modern, updated, and premium dental practice that provides a level of care that stands above other practices in Boston. Modern technology, a team approach to every dental procedure, and their commitment to dental health is seen by every patient who comes for an appointment. “My commitment to my patients is simple. It's about results: to predictively deliver the best that dentistry has to offer,” says Periodontist, Dr. Sergio Guzman of Dental Partners of Boston. Dental Partners of Boston has made dental health easy, accessible, and convenient to patients in the downtown Boston area. With extended office hours available at both The Prudential Center and Charles River Center, dental patients get excellent care and service that works with their schedules. Another major benefit that makes Dental Partners of Boston rise above the competition is the team of experienced specialized dentists at each of their two practices. Visit their offices for specialists in: Restorative Dentistry, Prosthodontics, Endodontics, Periodontics, and Orthodontics. You can have all of your dental needs taken care of at one practice. Scheduling and coordinating care from practice to practice is no longer a worry. Dental Partners of Boston provide solutions for all of your dental needs. With unique treatment options and in-house specialties, Dental Partners of Boston is honored to be recognized as one of the top dentists in Boston. Contact them at either office: The Prudential Center: (617) 841-8463 or Charles River: (617) 648- 9403 and schedule an appointment with them today. Their team of experienced dental professionals can’t wait to help you with dental care that is built custom for you.